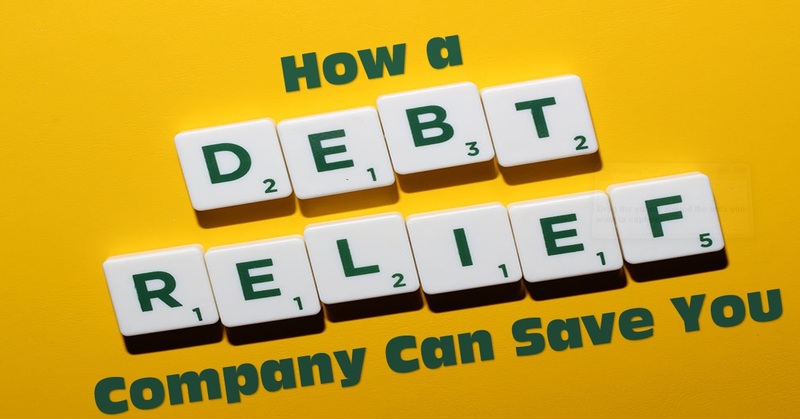 Working with a reliable debt relief company is crucial. Look at their history and standing, searching for online and BBB ratings and reviews. This is important because the industry is riddled with less-than-reputable groups. Debt relief programs that do not encourage you to research them aren’t worth your time. The company should offer a complimentary consultation. This enables your debt specialist to understand your situation and determine the best strategies to help you recover. It's important to make sure you understand different steps and schedules in the process. If you don't feel comfortable with any element, speak up. People are less likely to follow a plan they don't like, so it's important to build your plan together. Let's say you owe $40,000 to various creditors, and you can't afford $800 a month to stay on top of it. Debt relief programs are structured to work out a deal with creditors so you owe less up front – say, $20,000 instead of $40,000 (this is just an example). It's important to note that in this case, any interest that continues to build would do so off of $20,000, meaning the interest accruing is also much less than you'd be paying otherwise. Your debt specialist may also work out a $500 a month plan instead of $800 a month. You've saved 50-percent of what you owe. The debt relief company does get paid. An industry standard, for example, is 30% of what they saved you, but this may vary. Under this example, the $20,000 you saved would mean $6,000 in compensation for the company. This is conveniently taken out from your monthly payments. In the end, this would mean you'd pay just $26,000 on a $40,000 debt. That's how good debt relief programs can help you.